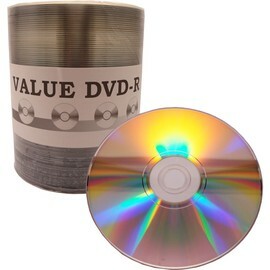 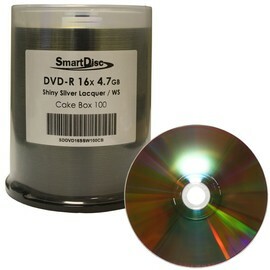 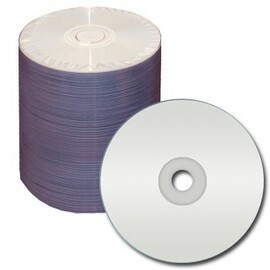 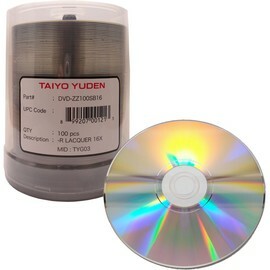 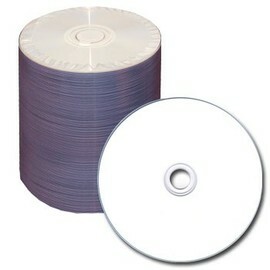 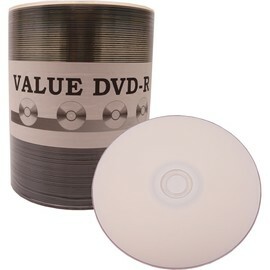 Spend your time developing exciting DVD video content, not checking the compatibility of your DVD media. 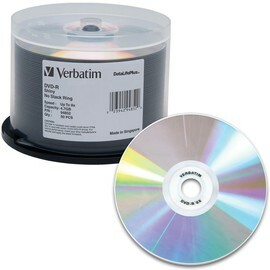 Verbatim, the market leader in data and image storage, offers a limited lifetime warranty on all 4.7GB recordable DVD media. 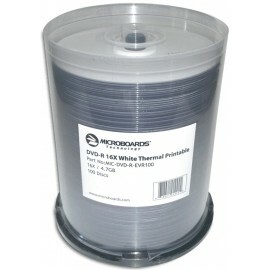 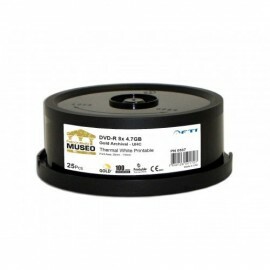 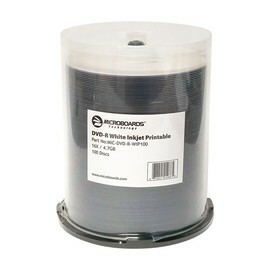 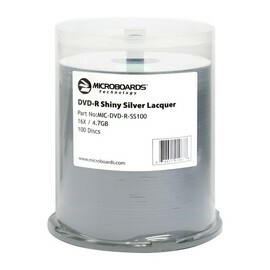 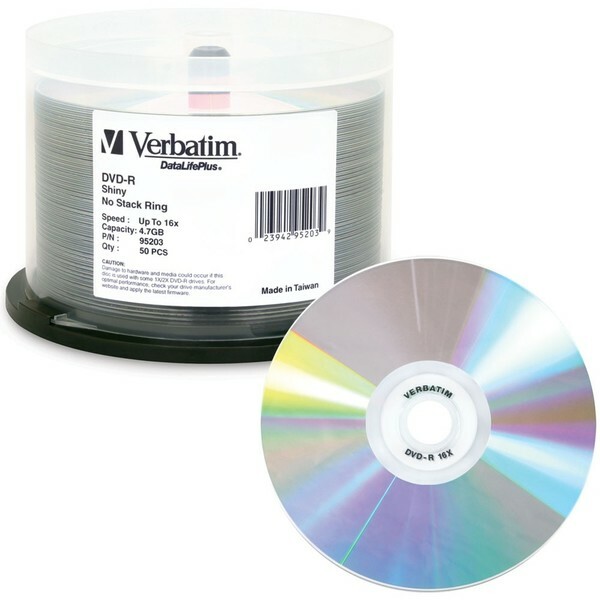 These discs utilize a high-performance Metal "Azo" dye formulation which extends the media's archival life and ensures the reliability of the data you store on the most versatile recordable DVD media available today. 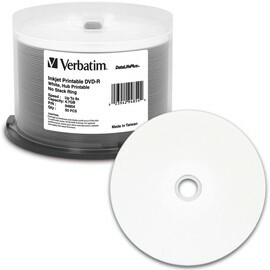 Verbatim's DVD-R media is fully compatible with DVD-R writers as well as leading DVD-ROM drives and DVD video players.Â Verbatim DVD-R discs are the ideal media on which to store your video, audio, graphics, and data.